The Peace and Freedom Party supports Howard Johnson’s campaign in the 34th Congressional District. For a map of his district, see the bottom of this page. Howard Johnson’s statement will be posted soon. Click on the image to download the Adobe Acrobat (pdf) document. 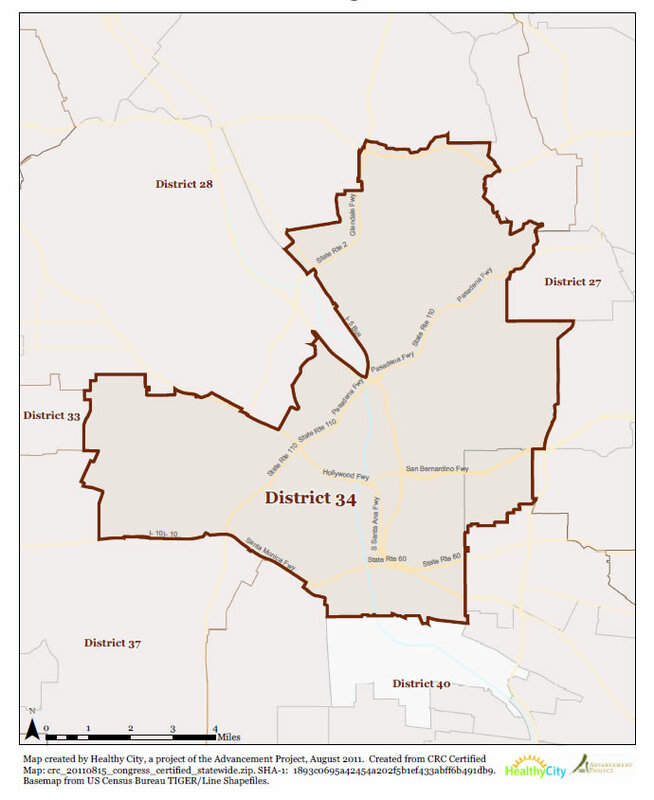 The 34th Congressional District is located entirely within Los Angeles County. For a much better map that you can zoom in on, click here. For a larger image of this map, click here.